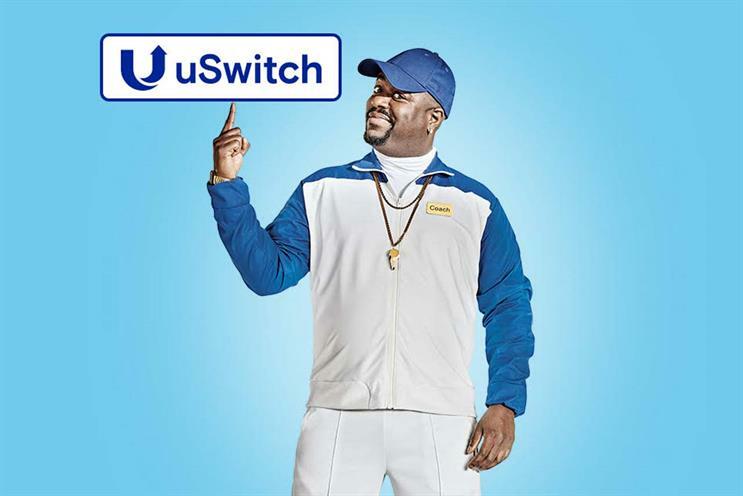 Price comparison site uSwitch will sponsor the forthcoming 12th series of Britain's Got Talent this spring. The brand, owned by ZPG, whose other brands include Zoopla, Money and PrimeLocation, reached a deal with ITV and production companies Syco Entertainment and FremantleMedia. Last year, the show achieved an average audience of 9.5 million viewers, with a peak of almost 13 million. The sponsorship will involve new creative, created by the brand's ad agency Brothers & Sisters, aimed at "inspiring and motivating consumers to switch and save money off their household bills". Gareth Helm, chief marketing officer at ZPG, said: "This is an excellent opportunity for us to further build the uSwitch brand and help the nation understand how they can save hundreds of pounds a year off their household bills in a matter of a few minutes." The agreement follows sponsorship deals struck by ITV this year with Giffgaff for The Voice and Domino’s for the ITV Hub. The news comes days after uSwitch rival Moneysupermarket dumped Mother, the agency behind its acclaimed campaigns of recent years, after disappointing earnings.